When is the last time you took a close look at your travel spend? If you don’t have a dedicated travel management company in place to take care of the planning, you may not be getting the biggest bang for the buck. In many cases, companies without a travel management team are booking individual trips while focusing on convenience versus price. Seat and room upgrades are done under the assumption that the company has no issue with it. What’s not being realized is the fact that greater brand loyalty results in larger company savings. Uncaptured travel data means little legroom during negotiations. 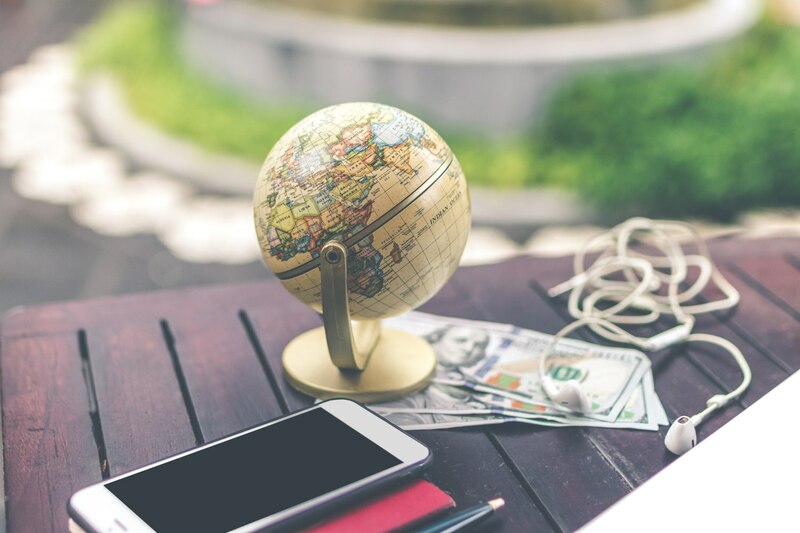 Using data pulled from sources like Business Travel News’ 2016 Corporate Travel Index, we can get a better idea of the costs involved in unmanaged travel. According to the data, the average business trip costs a company just over $1,400. This includes about $487 in domestic airfare, $172 a night for a hotel stay, plus nearly $50 a day for vehicle rental and about $100 for three business meals a day. If you take these numbers and multiply them based on the number of employees your company sends out on business trips during the year, you start to get a greater understanding of what a travel management company can do for you. A travel management company provides significant savings in all major areas, including hotels and airfare, as much as fifteen and twenty percent, respectively. These companies can negotiate contracts, negotiate lower rates for a hotel stay, as well as provide discounts via global hotel programs. To read more about the costs of unmanaged travel, please visit https://www.viewfrom36k.com/travel-expense-monitoring?CO=SE-CO-1-2A&LS=Retargeting&LSP=CORP&LSC=SE-CO-1-2A&PS=Google&gclid=EAIaIQobChMI0eGO7eSl4QIVynvBCh0x2wQMEAEYASAAEgLEEvD_BwE.